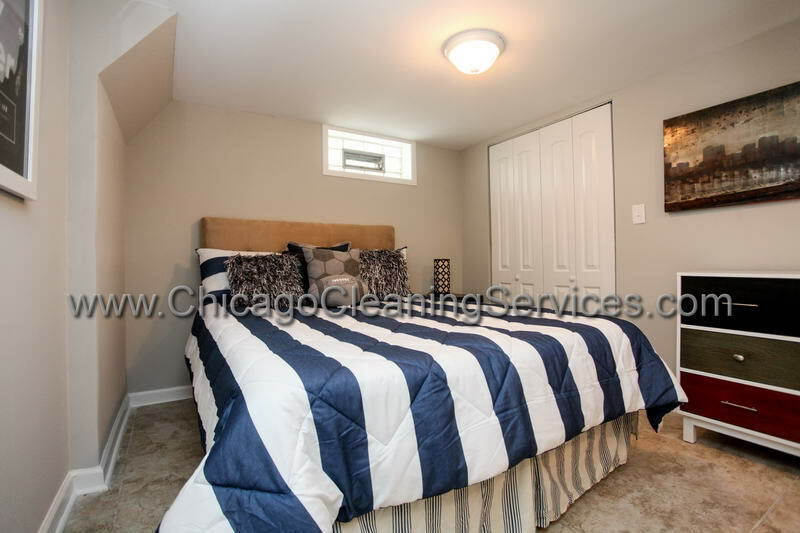 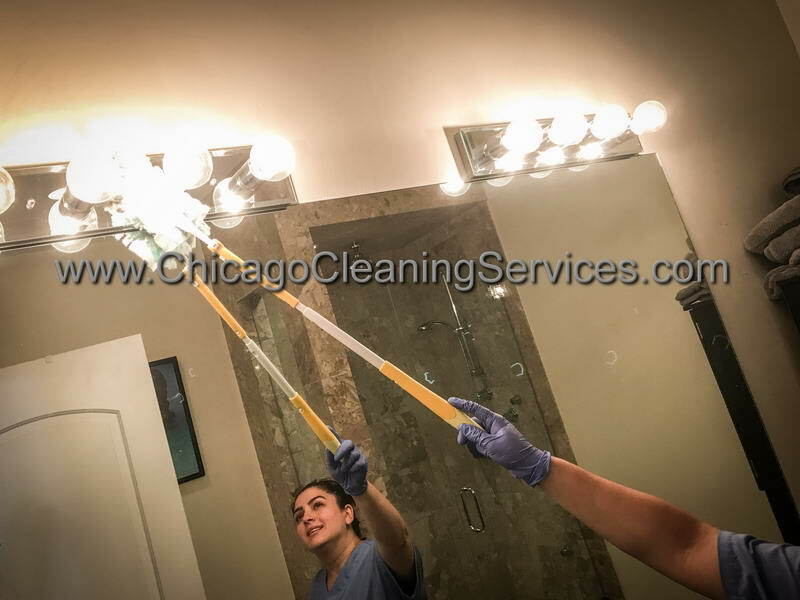 Standard Cleaning Chicago: Every home and apartment needs attention. 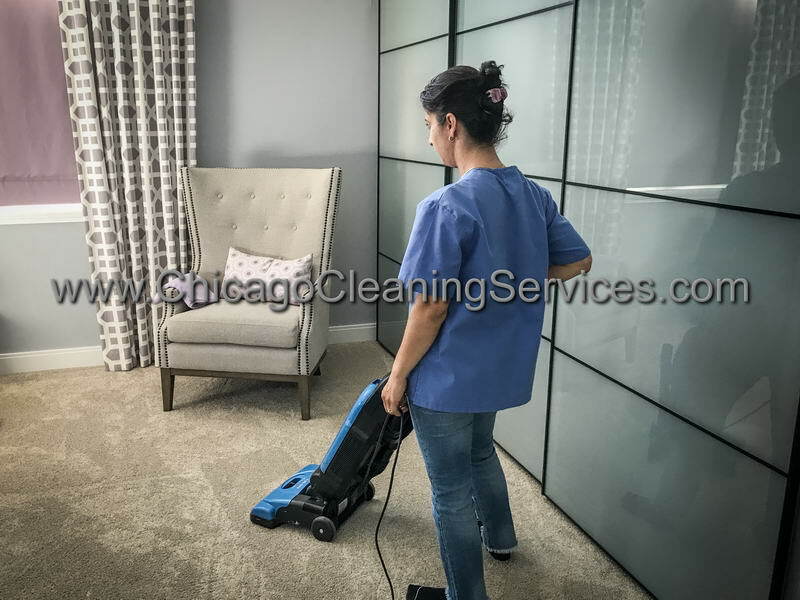 Even if you are the only one in your household, you have a pet of you are a family of four, cleaning the house at least once a week is mandatory in order to avoid the dust build up, to breathe fresher cleaner air, to keep your house in good condition. 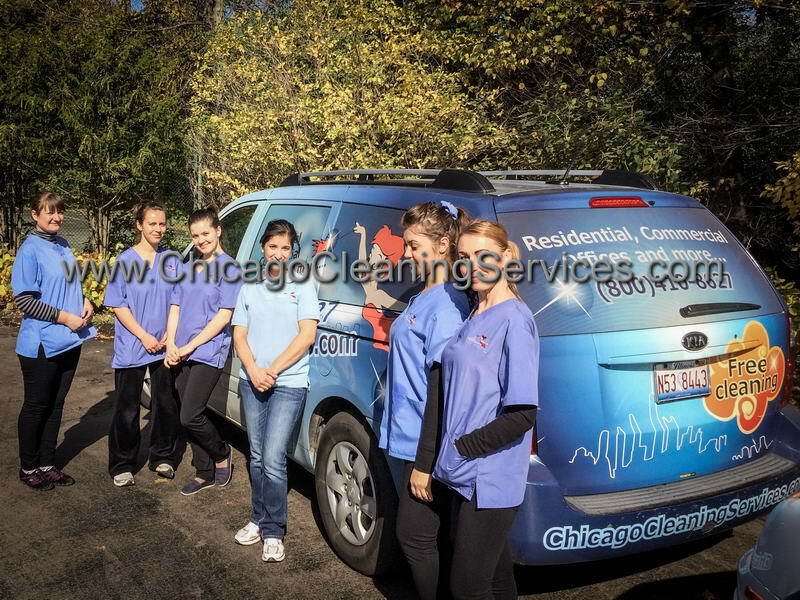 If you have friends over and no time to clean, if you are planning a family dinner on Saturday but you have no time to clean, go grocery shopping and cook, or if you just don’t want to spend your free time cleaning your house or your apartment, we are here to help you out. 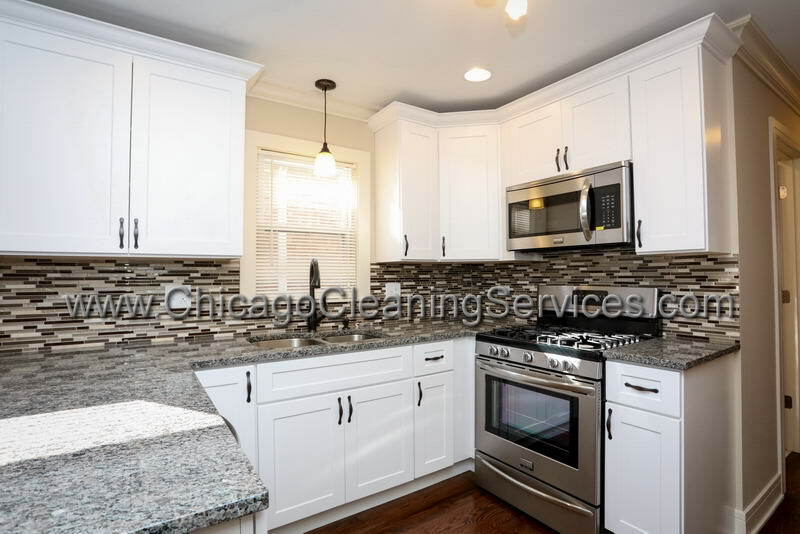 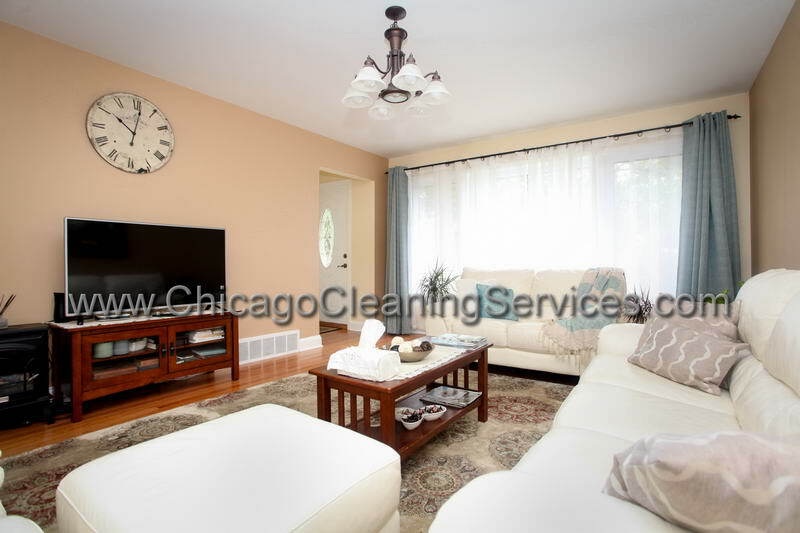 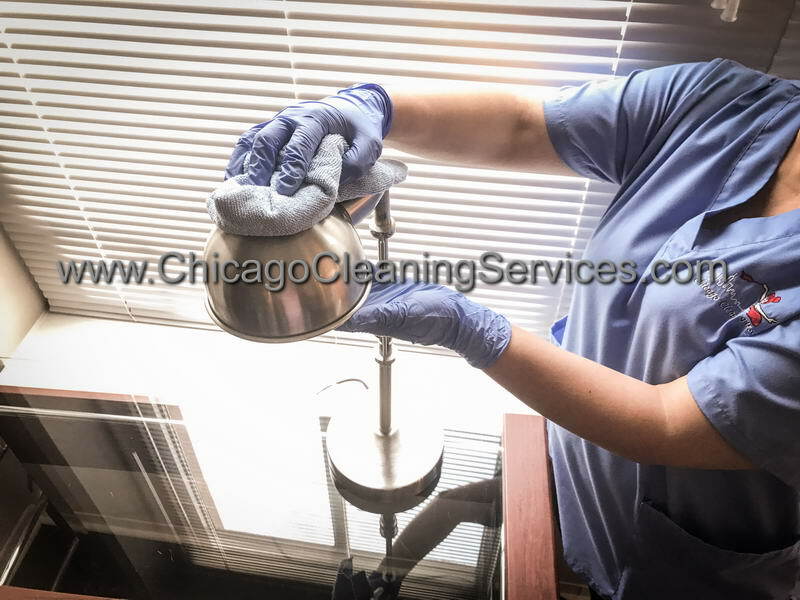 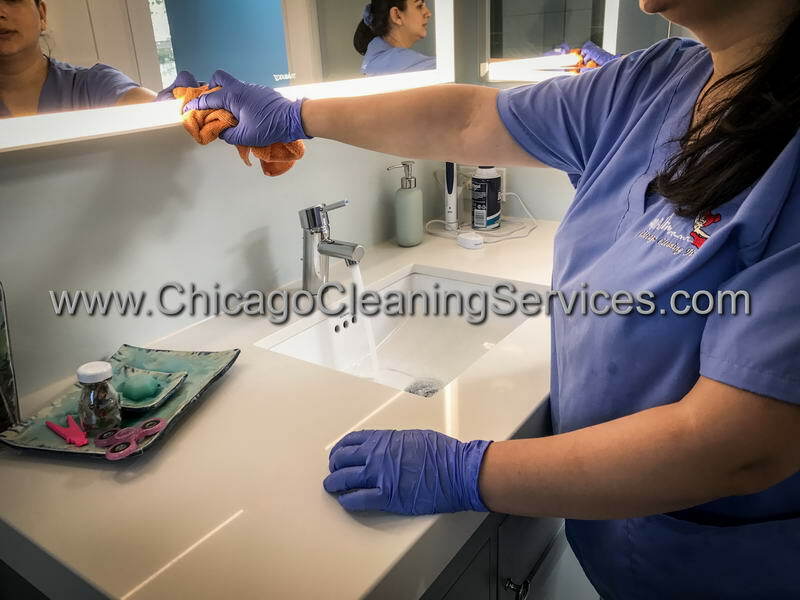 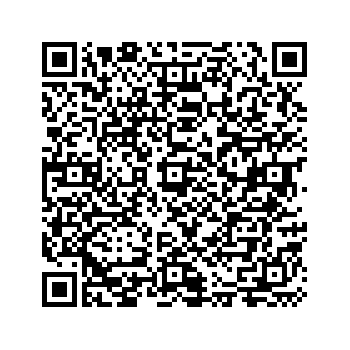 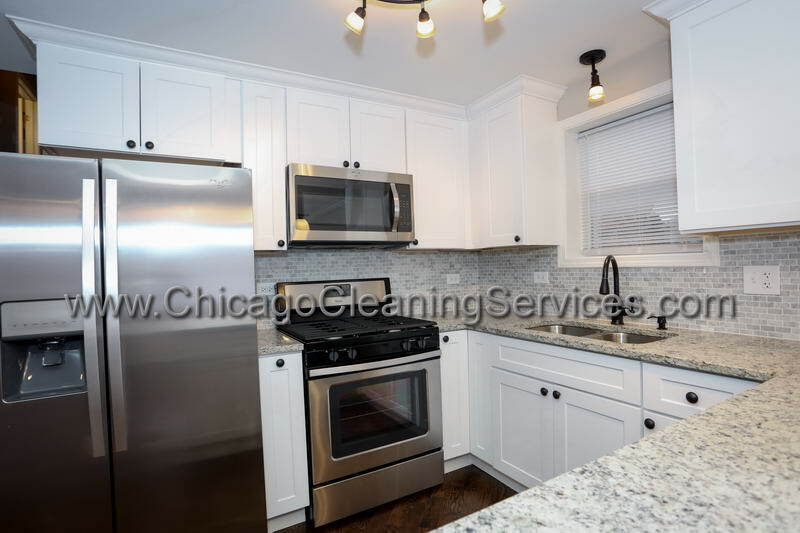 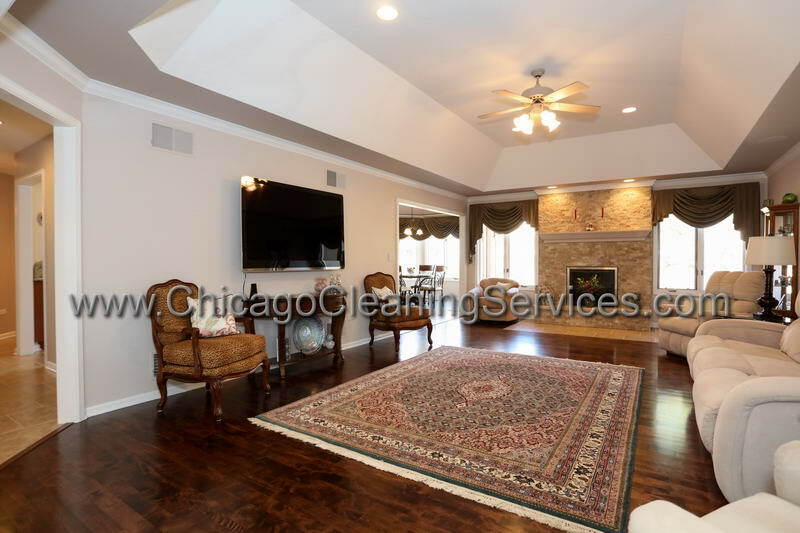 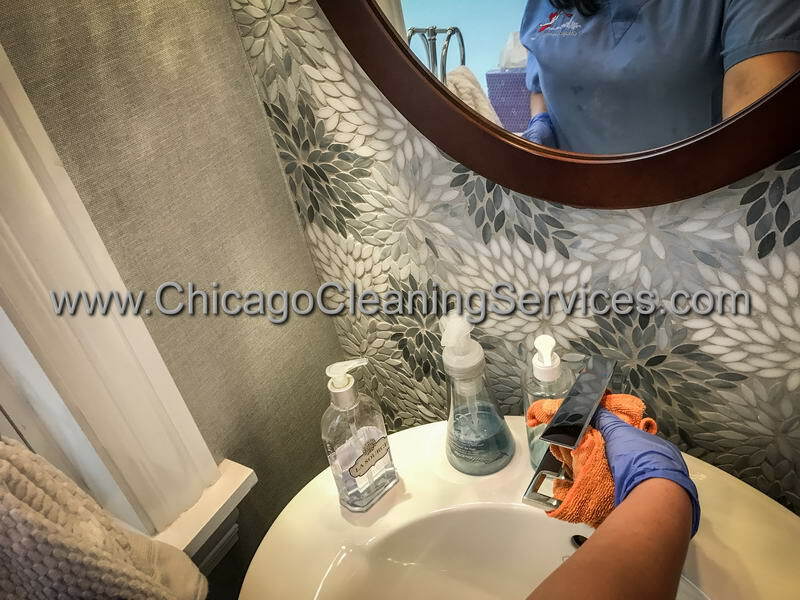 Chicago cleaning services offers standard cleaning services for those of you who do not need deep cleaning. 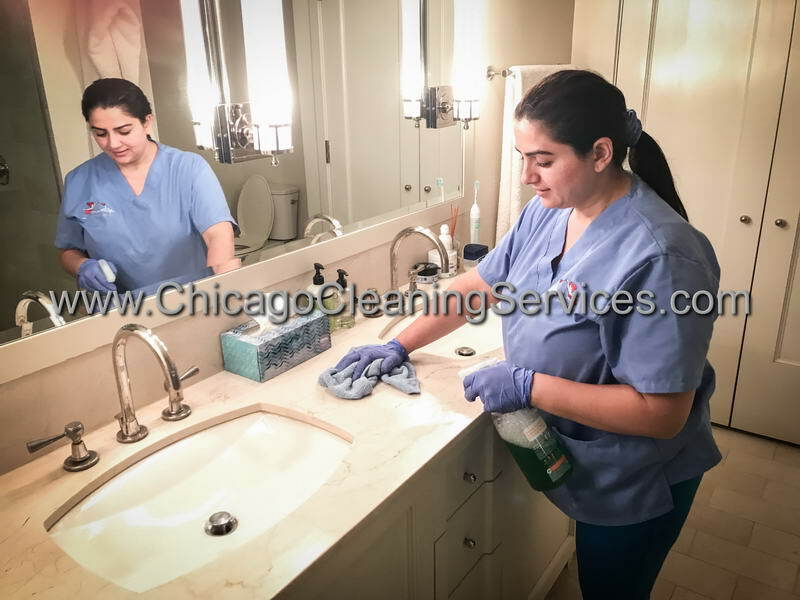 This type of service is the cleaning that needs to be done every week in any house, just to keep it organized and avoid the dust build up. 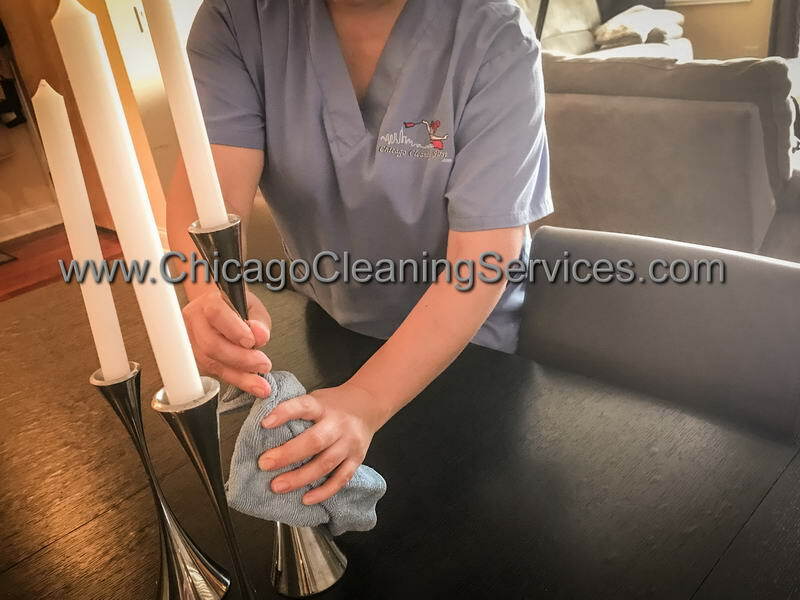 For our standard home cleaning we will take care of all the areas in your house and do a standard cleaning everywhere, in the kitchen, bedrooms, living room, bathrooms, hallways, attic. 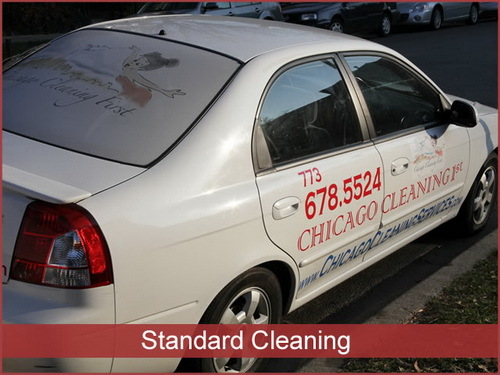 The standard cleaning includes vacuuming and moping the floors, dust surfaces, clean appliances, dust electronics. 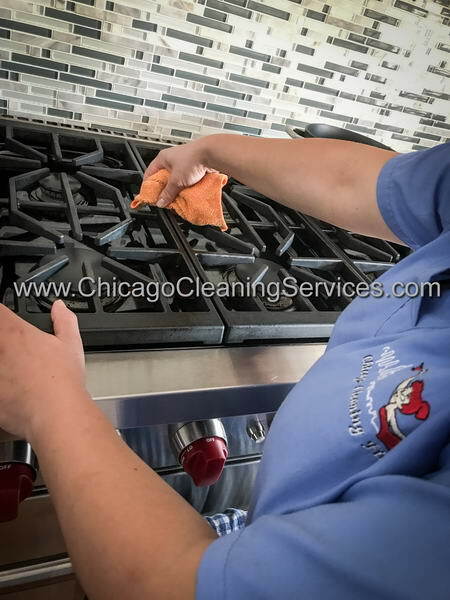 We clean every inch of your house from top to bottom and make sure that we meet all your special needs and take care of all your special requests, even if they include cleaning behind the stove of behind the refrigerator. 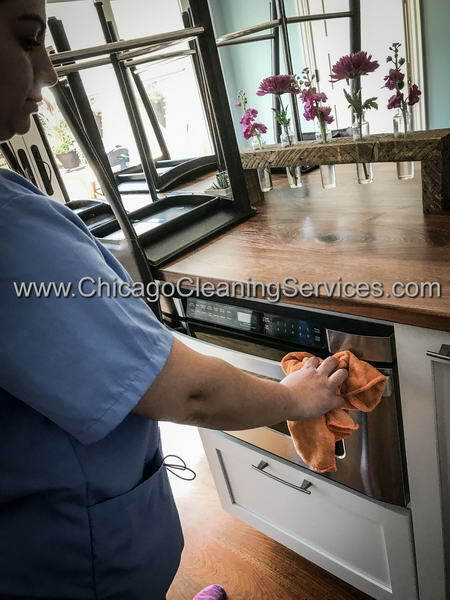 When this type of cleaning is done once a week, your house will always look clean and you will only need that deep cleaning before the holidays or at the beginning of spring when it’s time for moving furniture, cleaning closets and get rid of those winter jackets and change those valentine decorations with the spring ones. 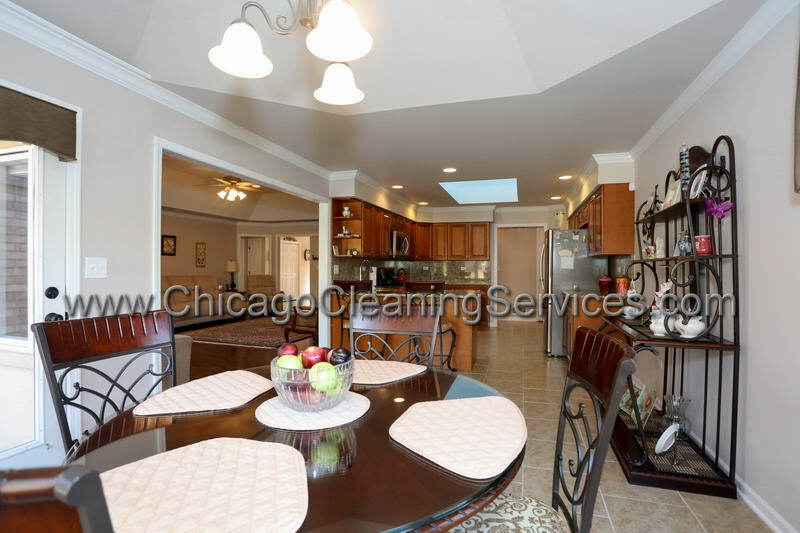 Vacuum and then mop your linoleum or your vinyl floors. 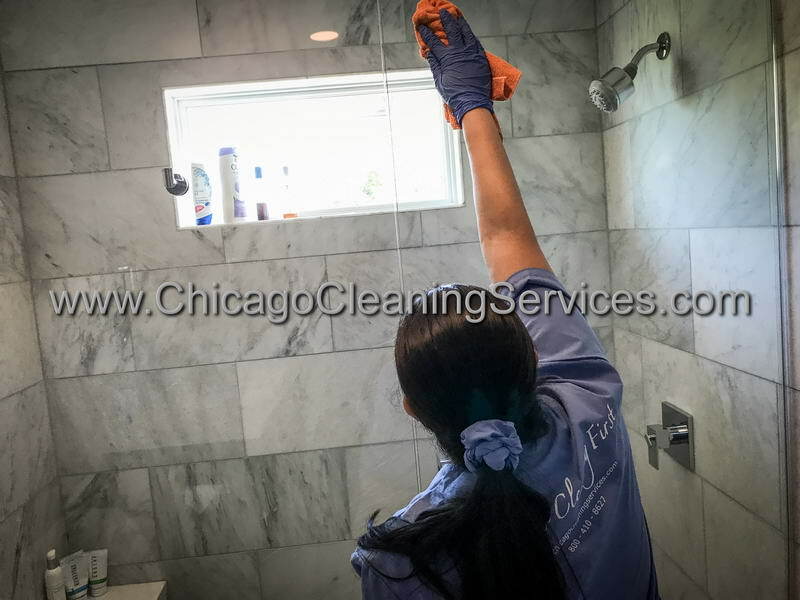 Wash and clean the baseboards. 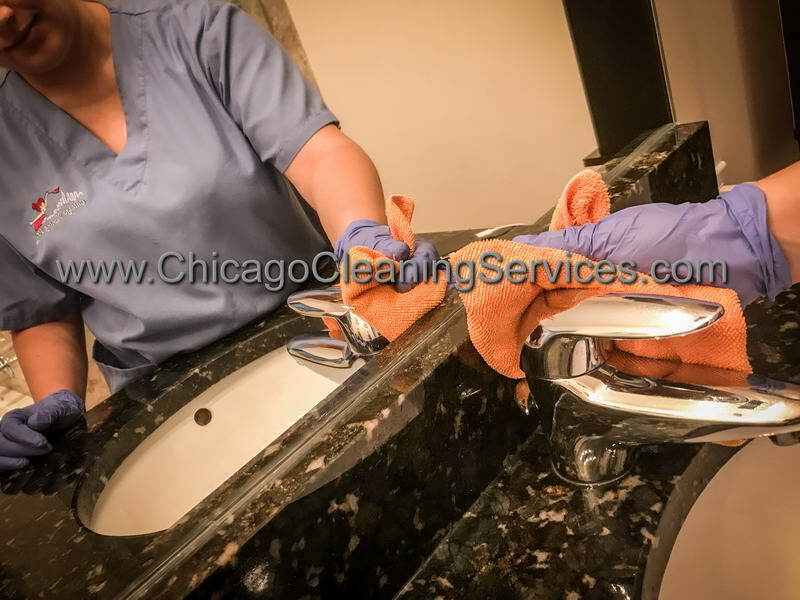 Sink with faucets scrub and shine. 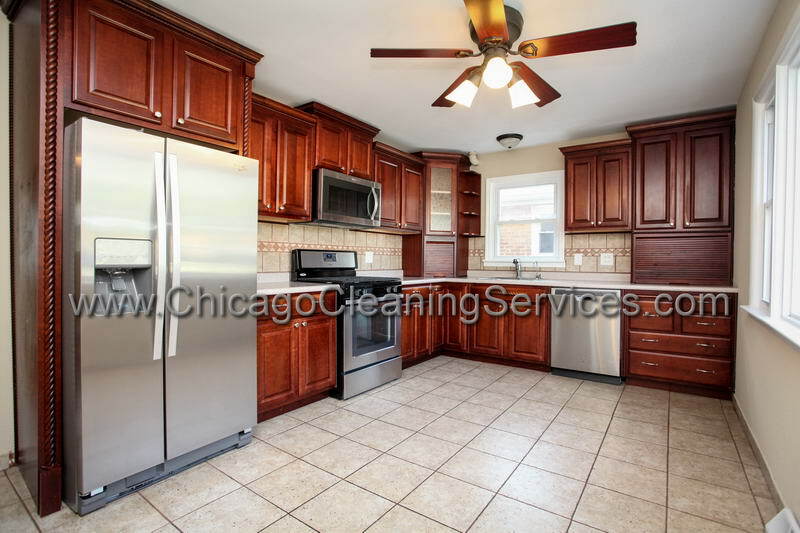 Clean outside of the refrigerator. 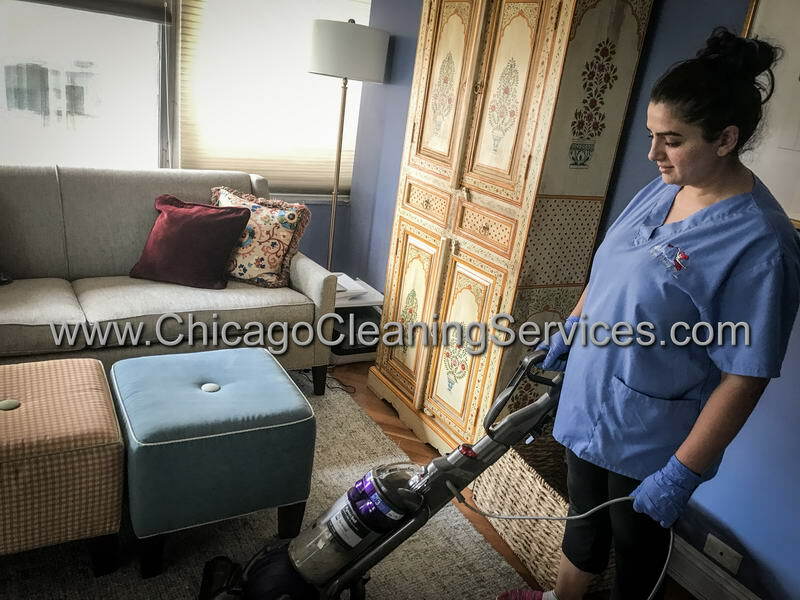 Vacuum under and in between cushions. 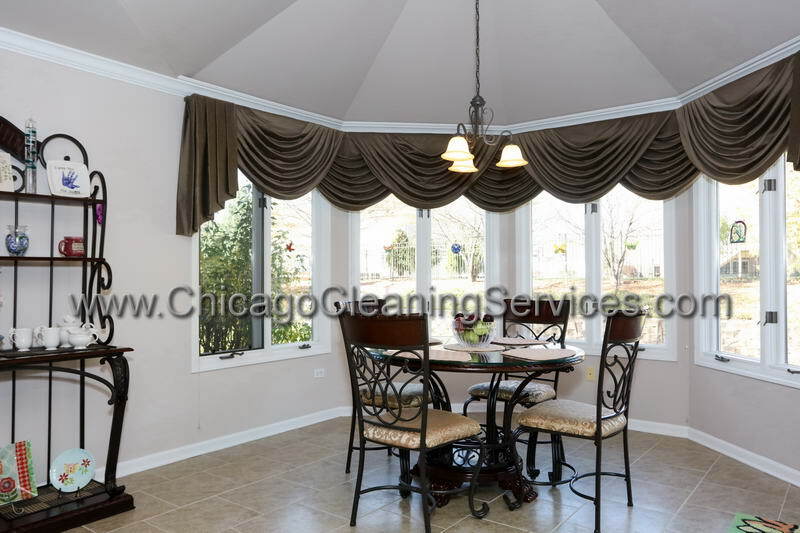 Dust ceiling fans, wall ornaments & mini blinds. 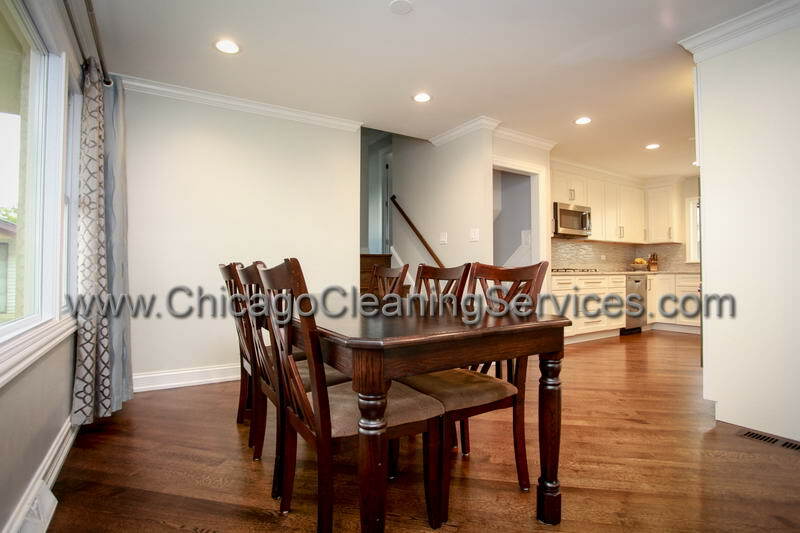 Wood floors vacuumed & damp mopped. 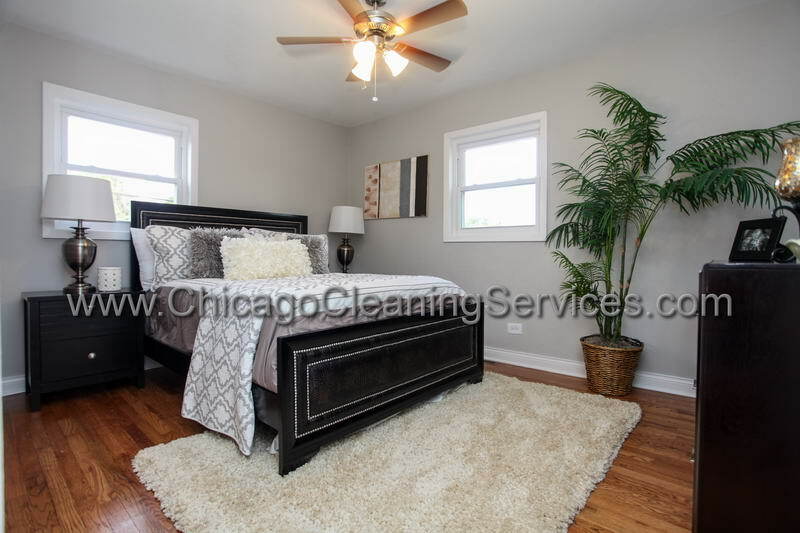 Make all beds & change linens, when placed on bed.